Every individual's circumstance is unique. 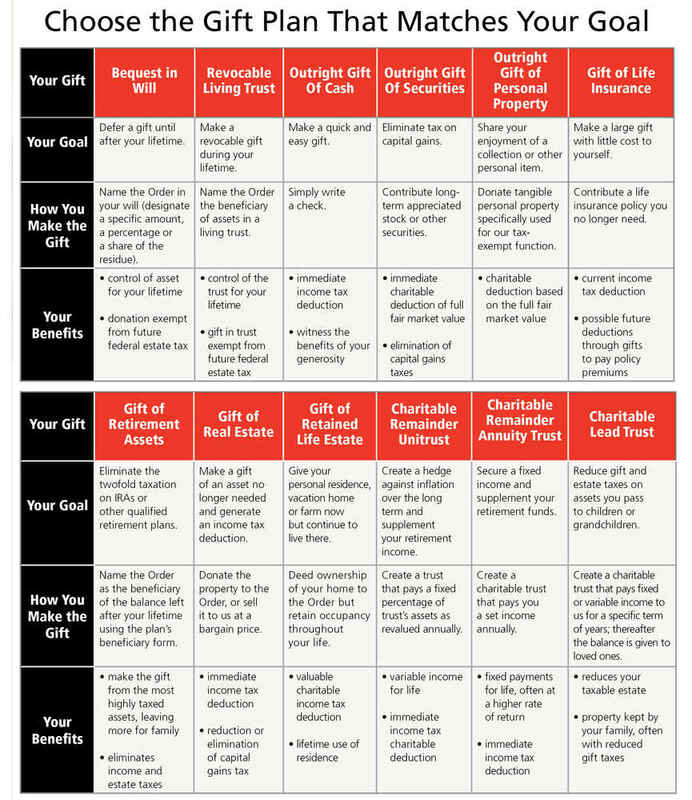 However there is a unique planned giving answer to complement your personal needs and considerations for your heirs. We understand that creating or revising a will is a big decision, but there are many other simpler methods that may suit your personal circumstances as well. Below you can explore some of these options.